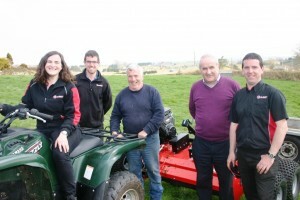 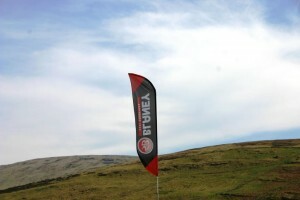 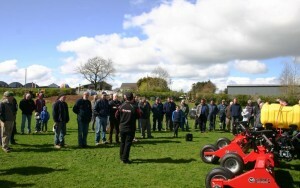 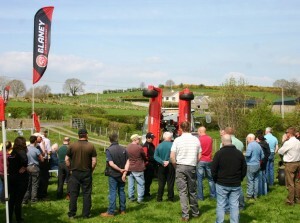 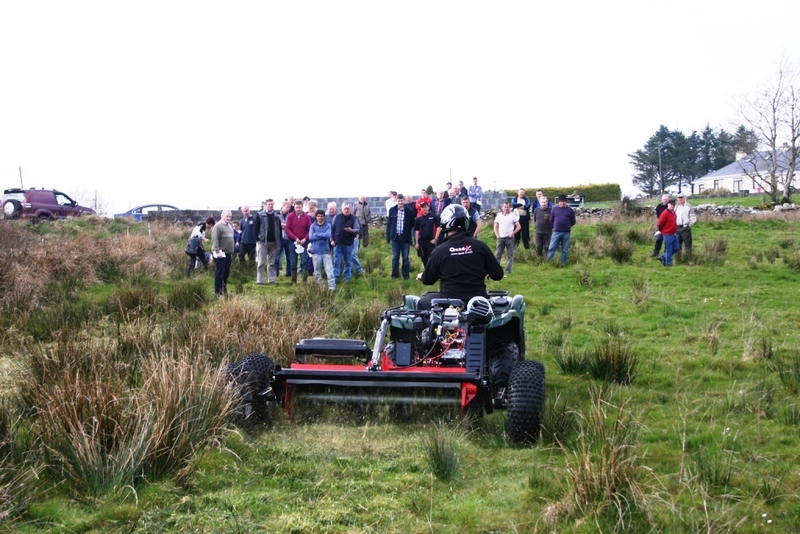 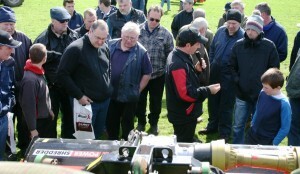 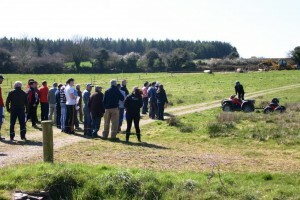 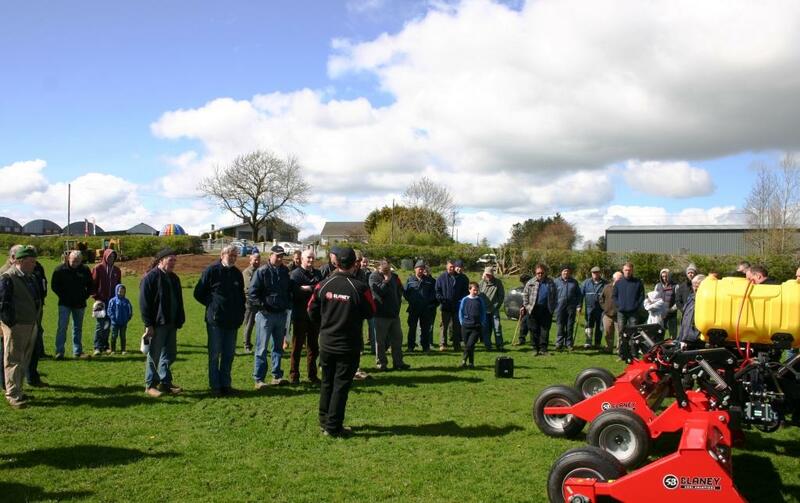 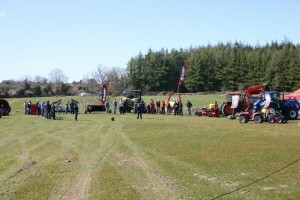 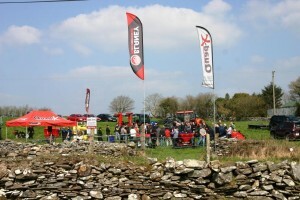 on April 2015, Blaney and Quad-X hosted their largest ever tour of Ireland. Stopping at over 12 locations (North and South) and showcasing over 20 innovative machines, including new unseen products. 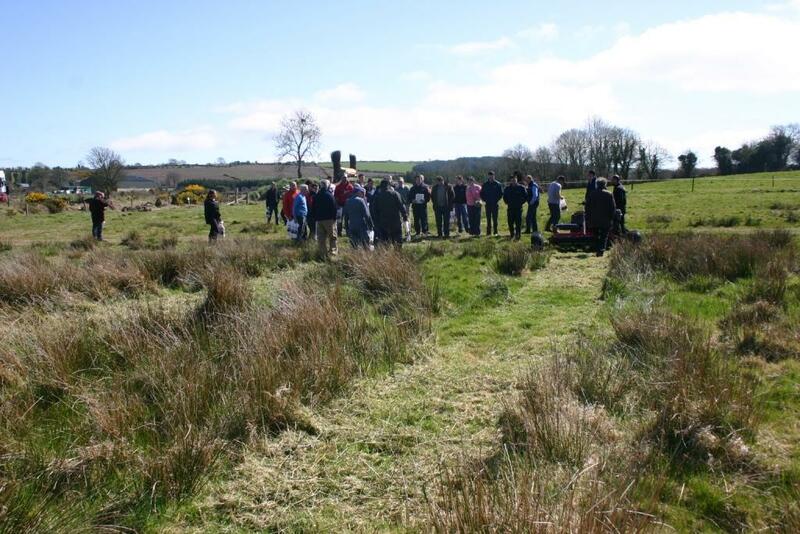 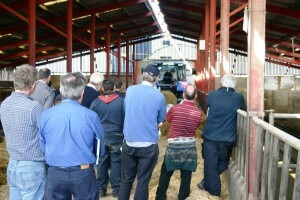 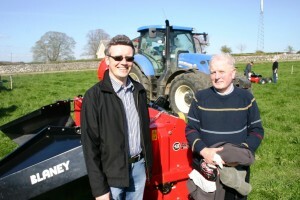 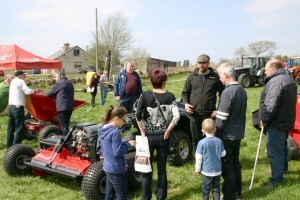 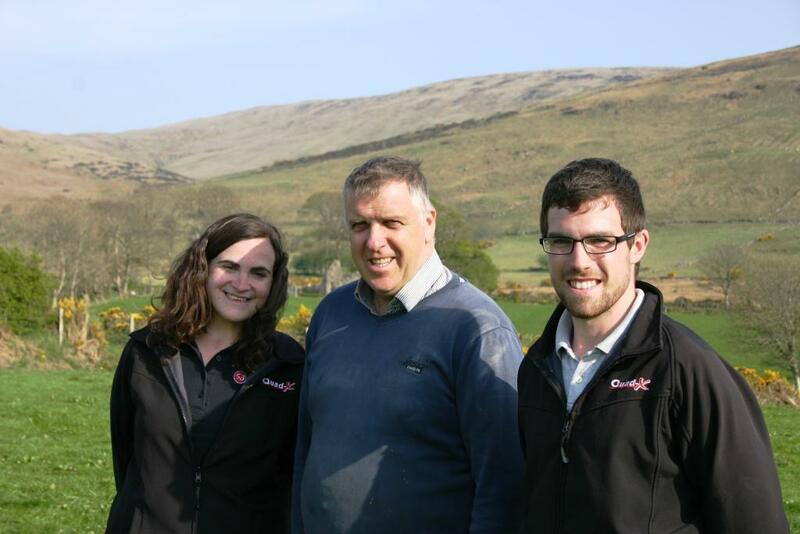 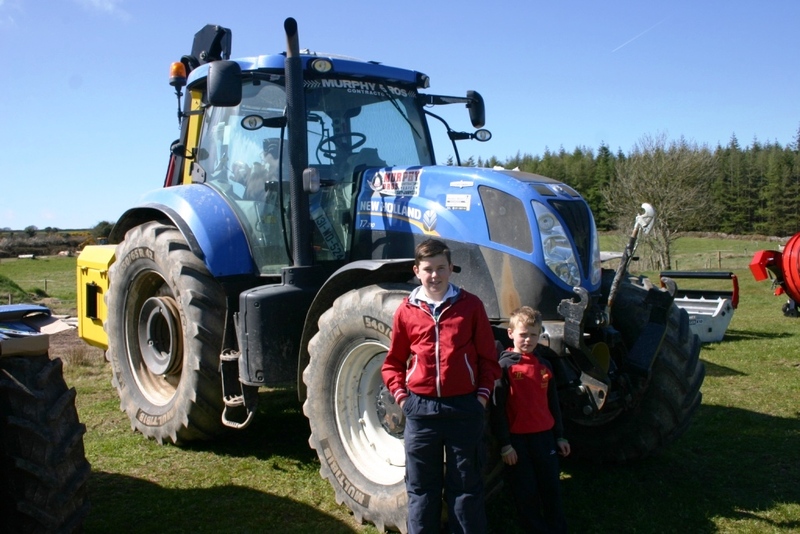 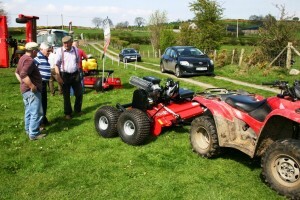 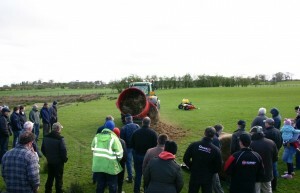 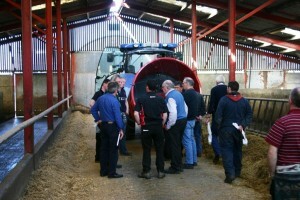 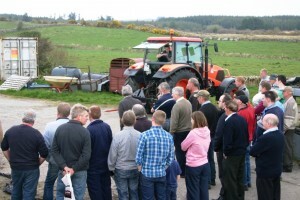 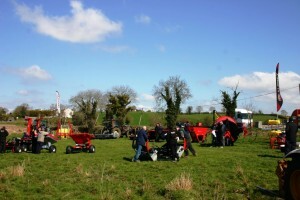 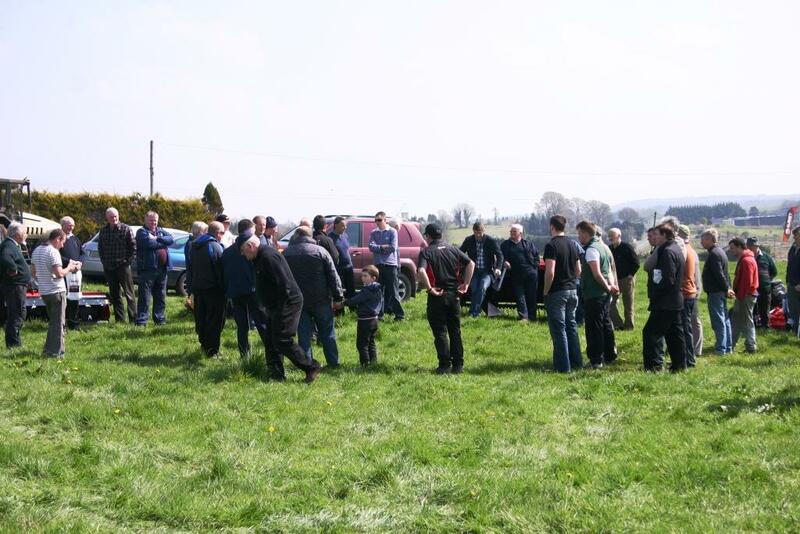 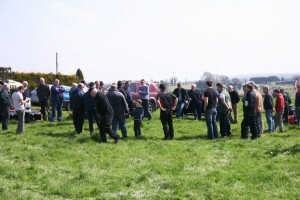 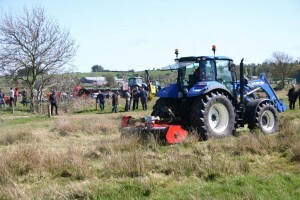 This was the event to be seen at if you are involved in or care about agriculture in Ireland. It gave our customers a chance to see our fantastic state of the art machines in action and speak to the team behind the products and Irish Manufacturing at it’s best. 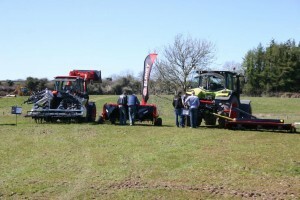 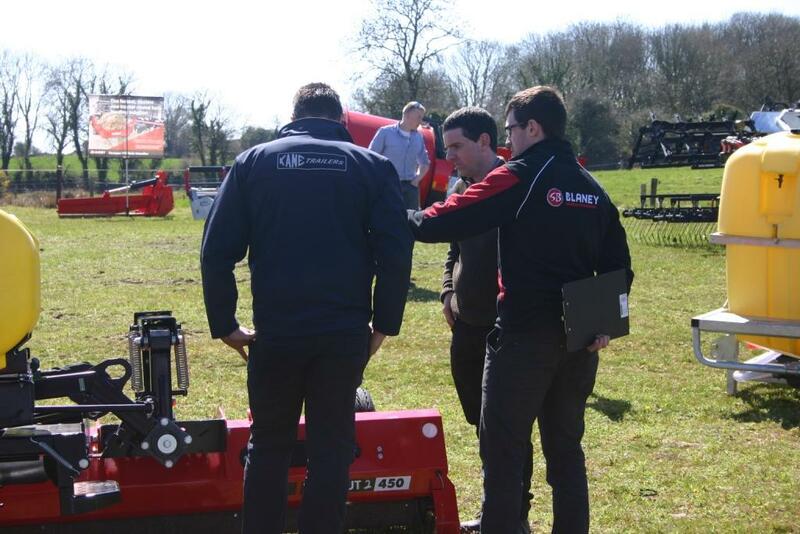 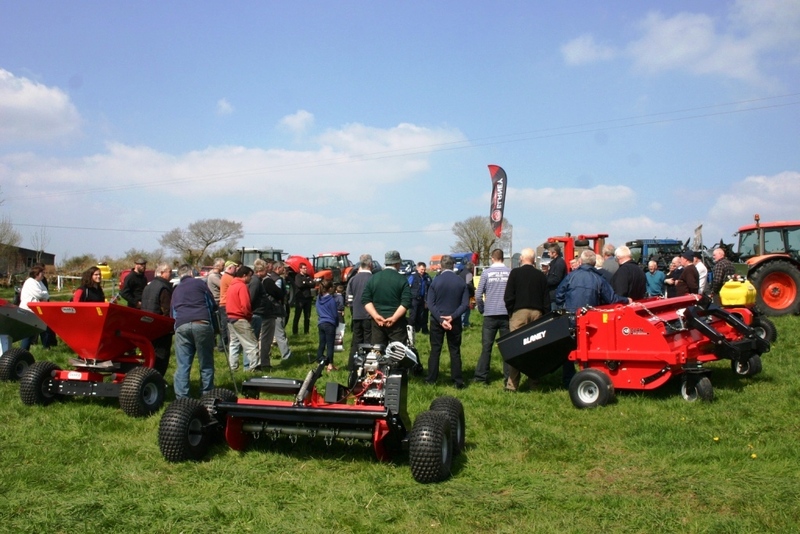 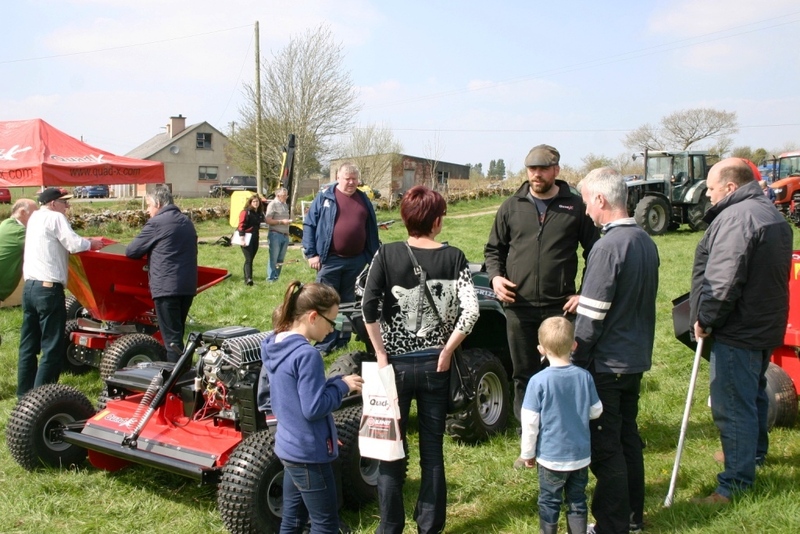 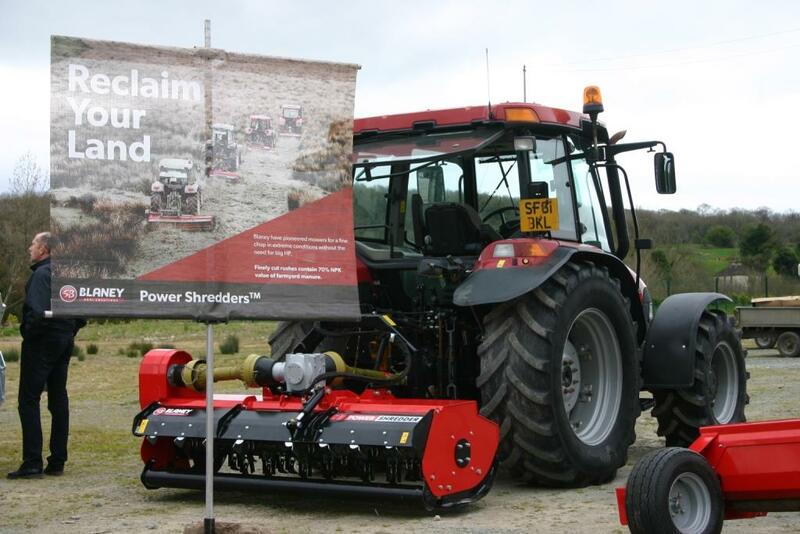 On display, we had the World Famous Wipeout, Power Shredder, Forager X10 and Bale Shredder and many more products, as well as new unseen products which proved to be very popular. 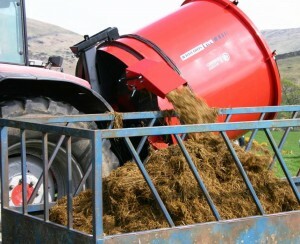 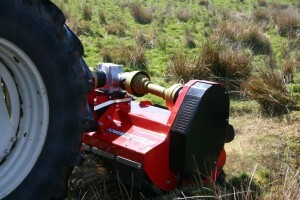 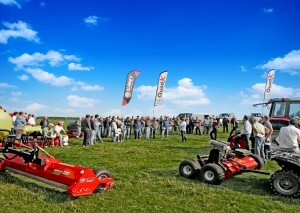 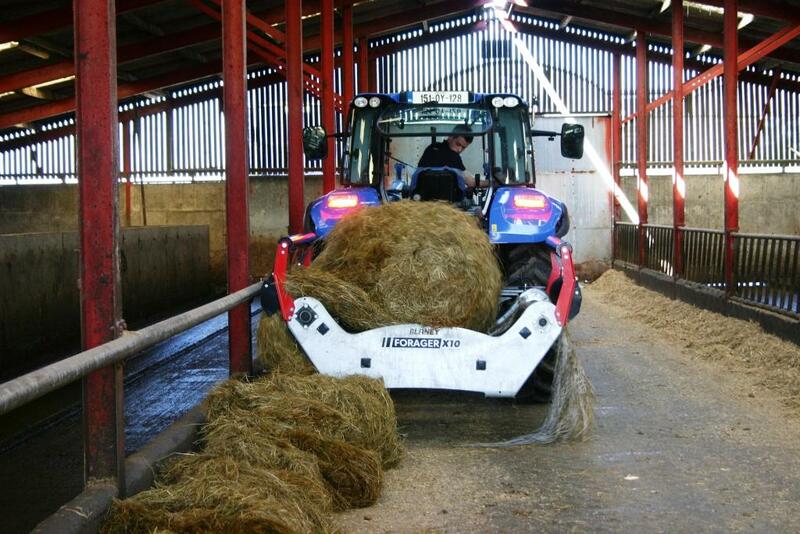 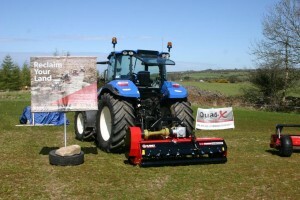 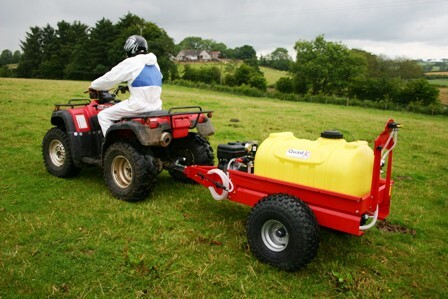 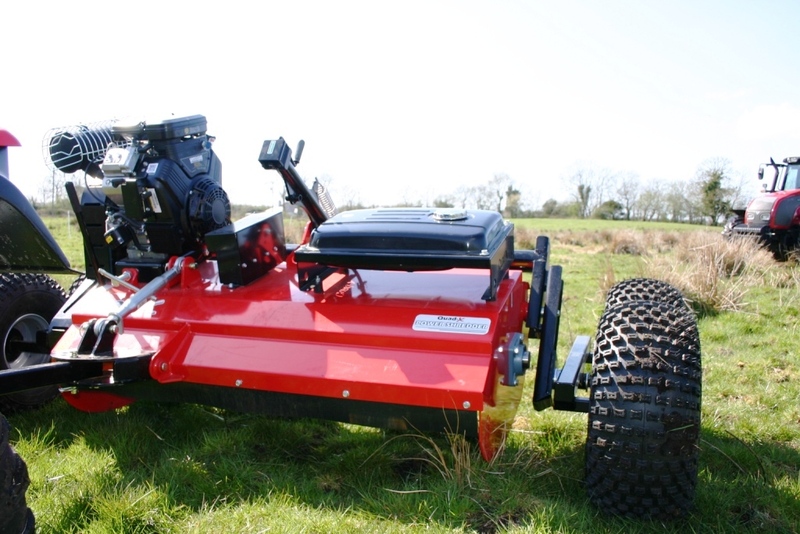 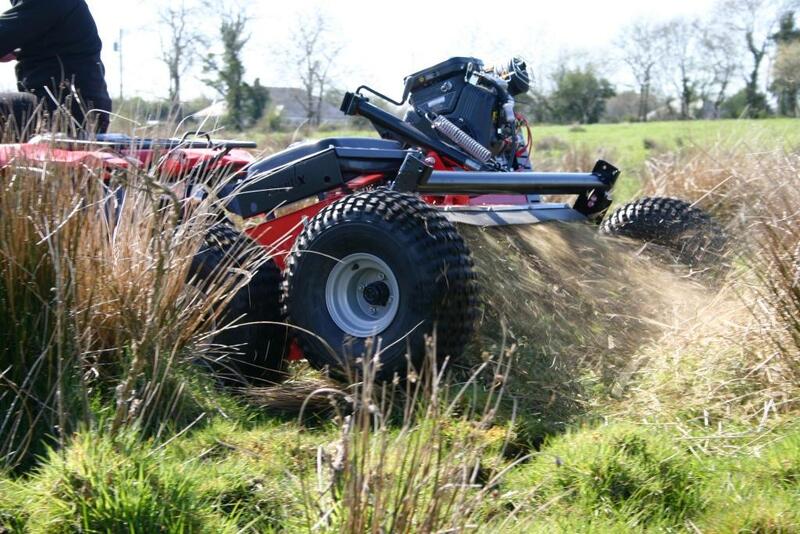 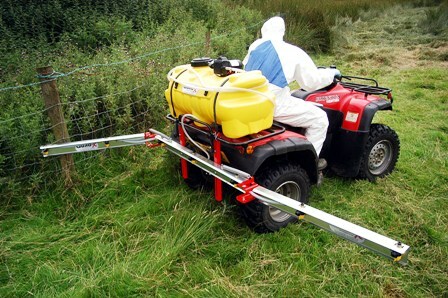 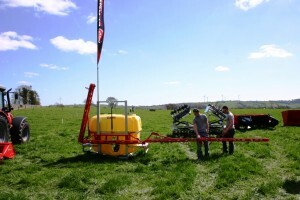 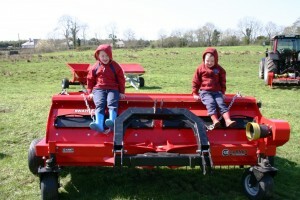 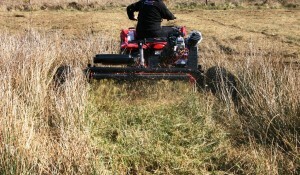 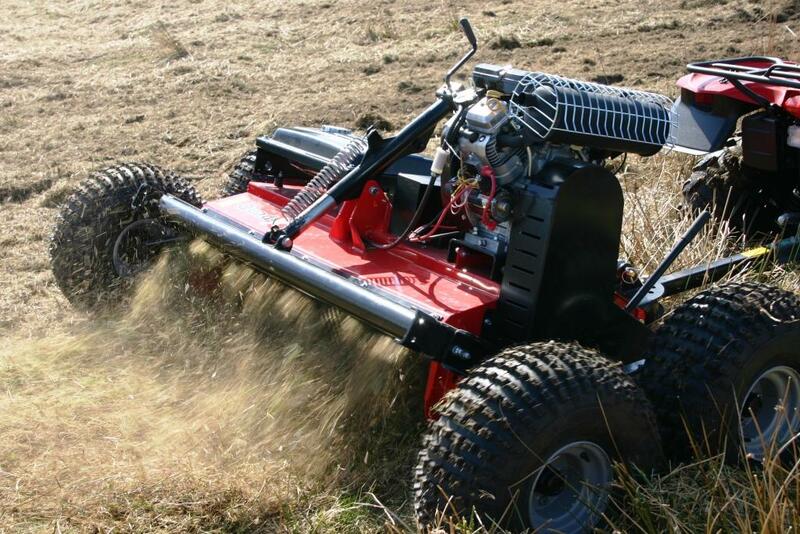 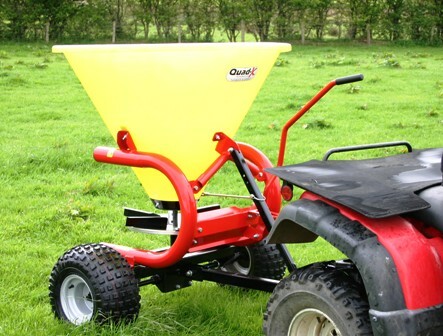 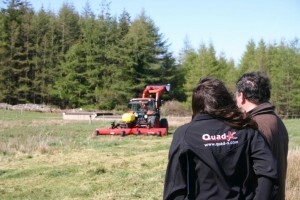 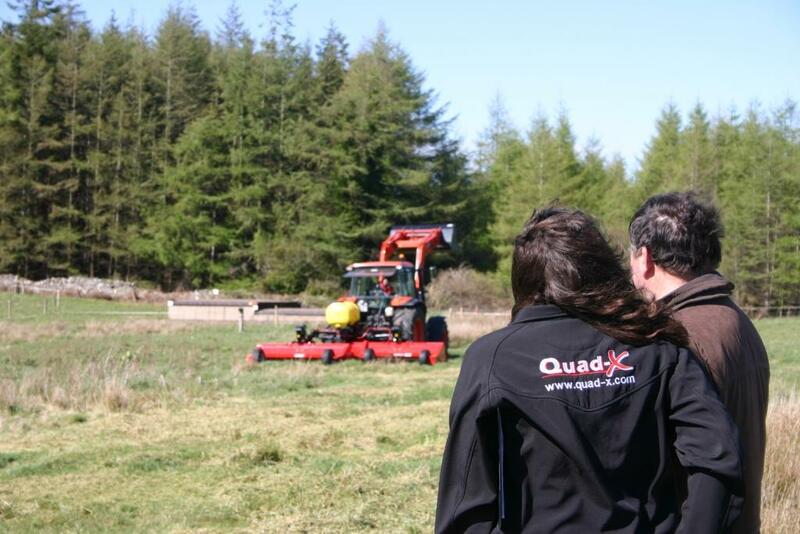 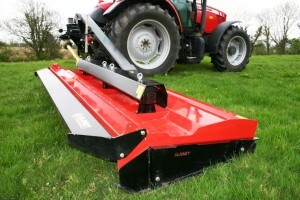 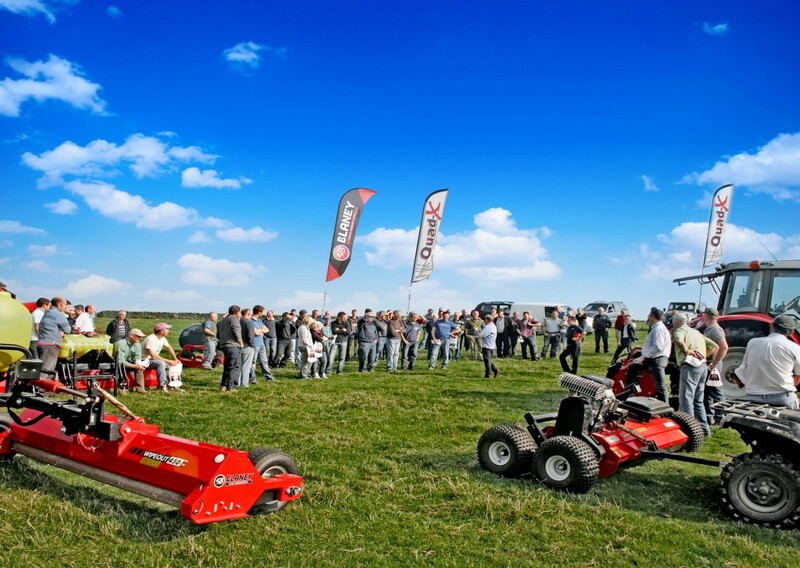 Watch this space for more information on upcoming demo tours and other Quad- X and Blaney Agri events. 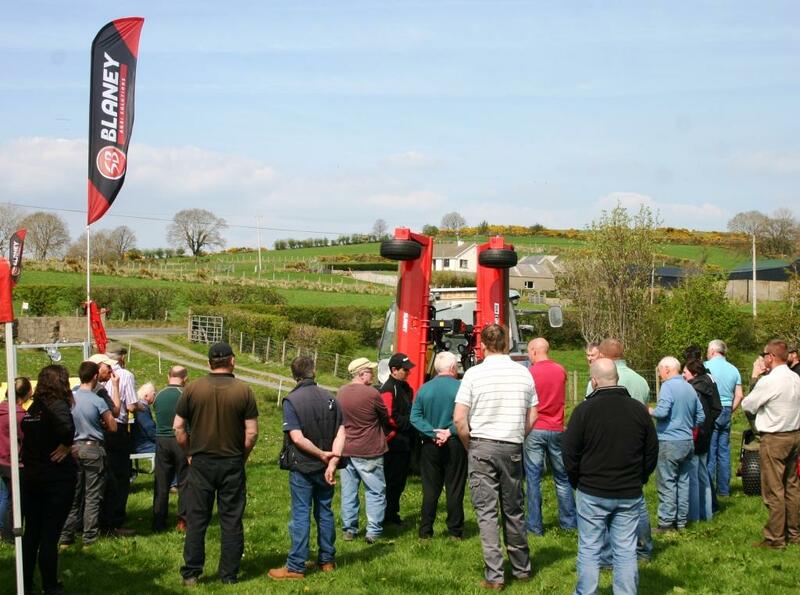 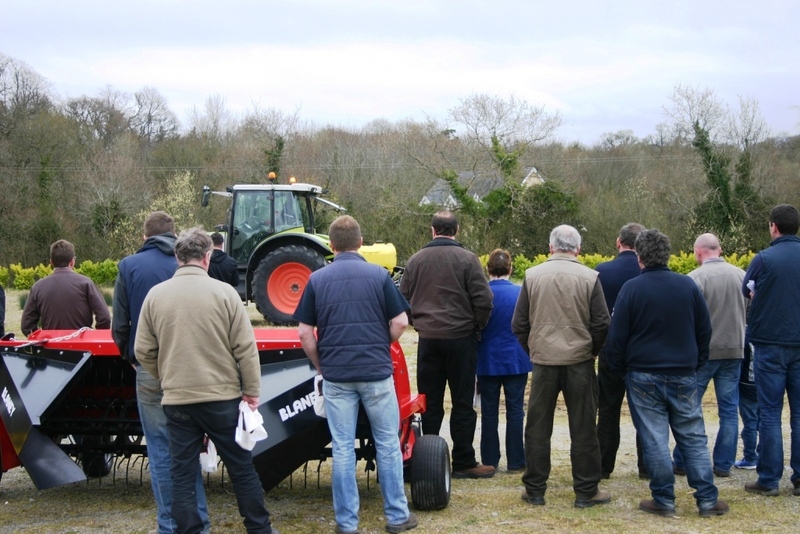 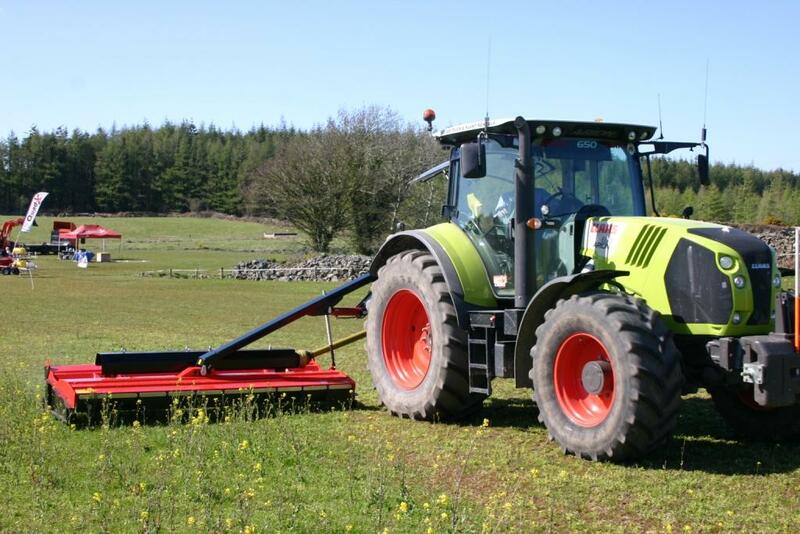 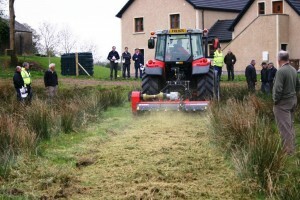 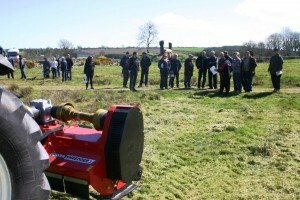 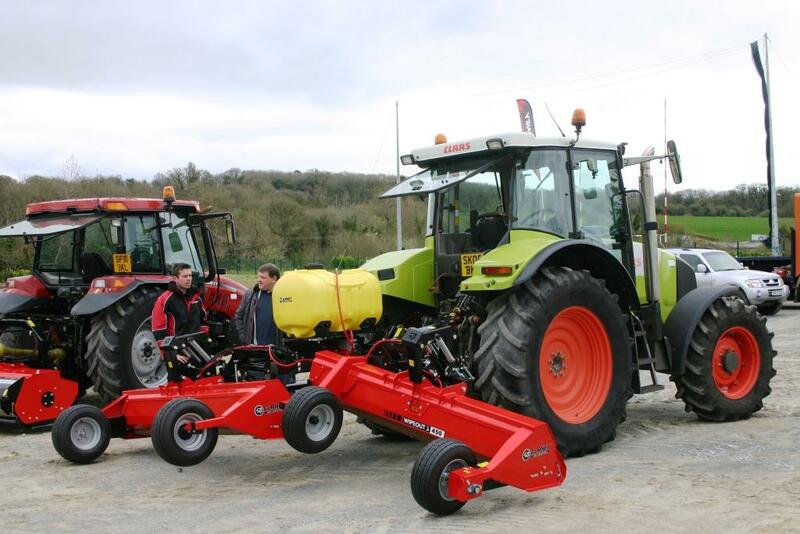 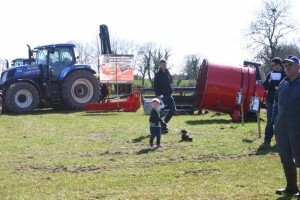 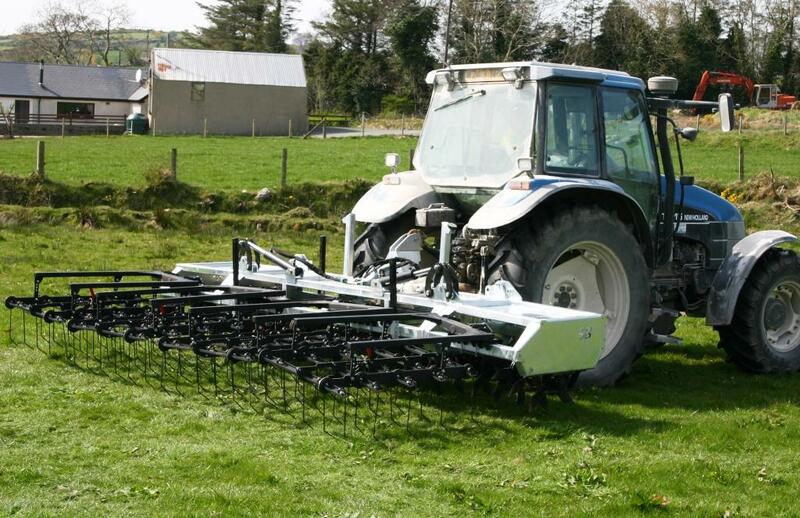 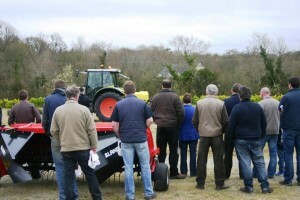 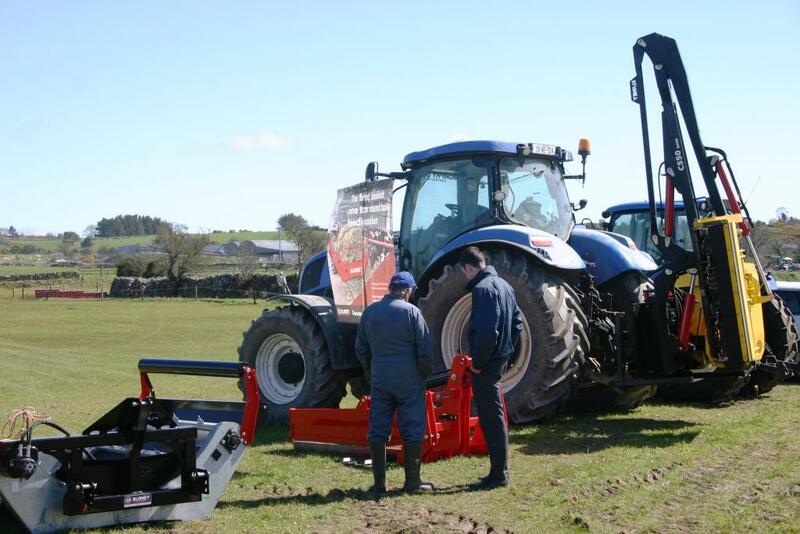 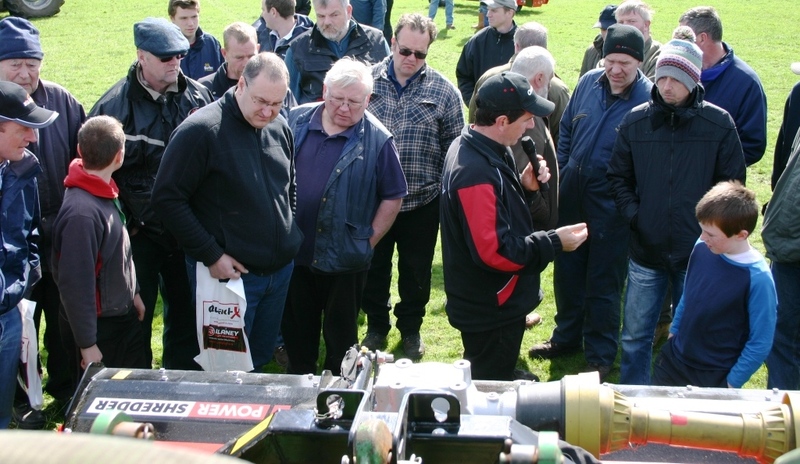 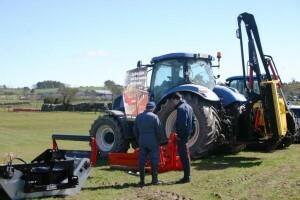 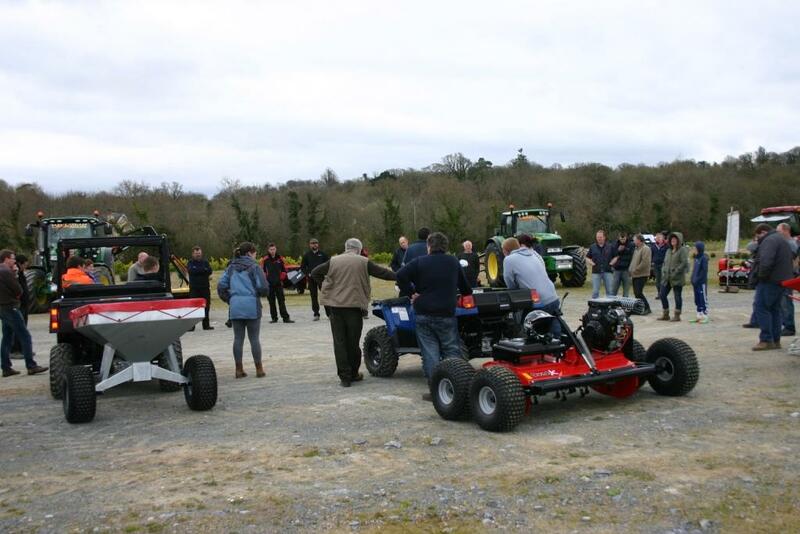 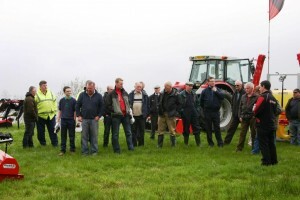 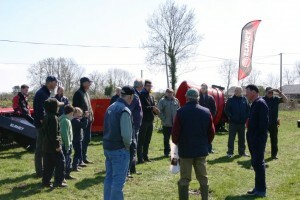 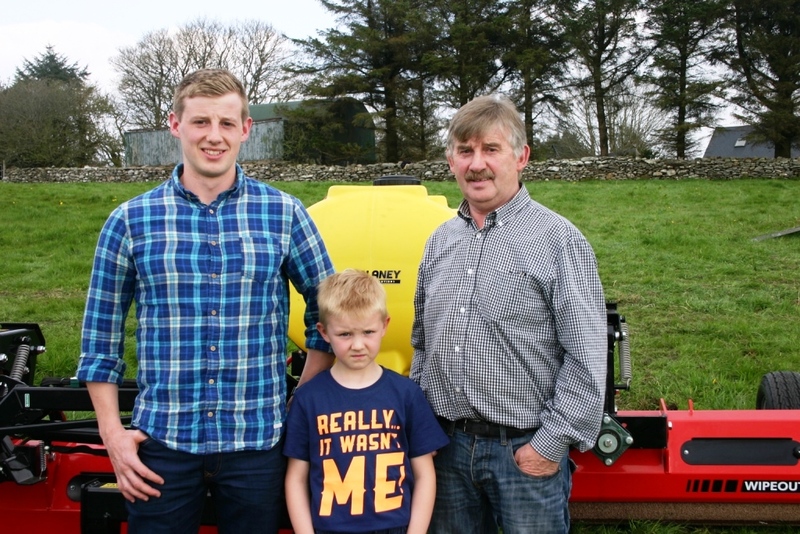 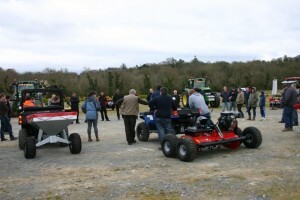 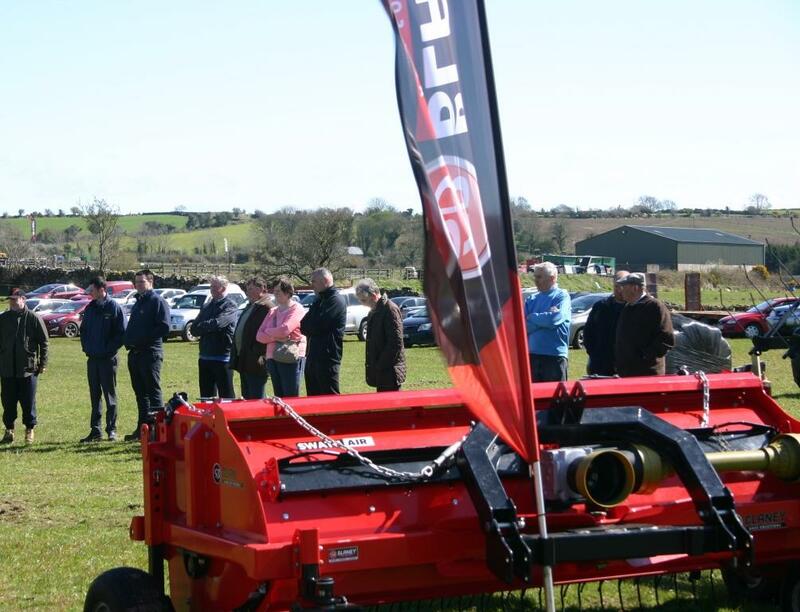 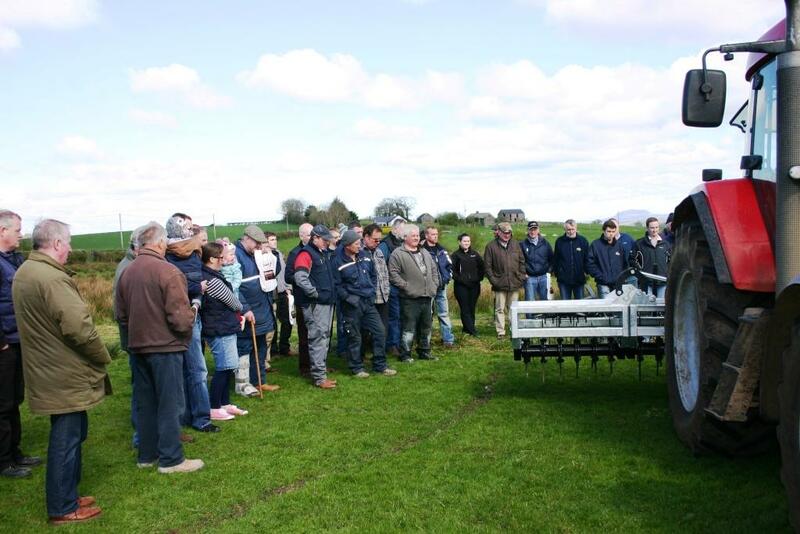 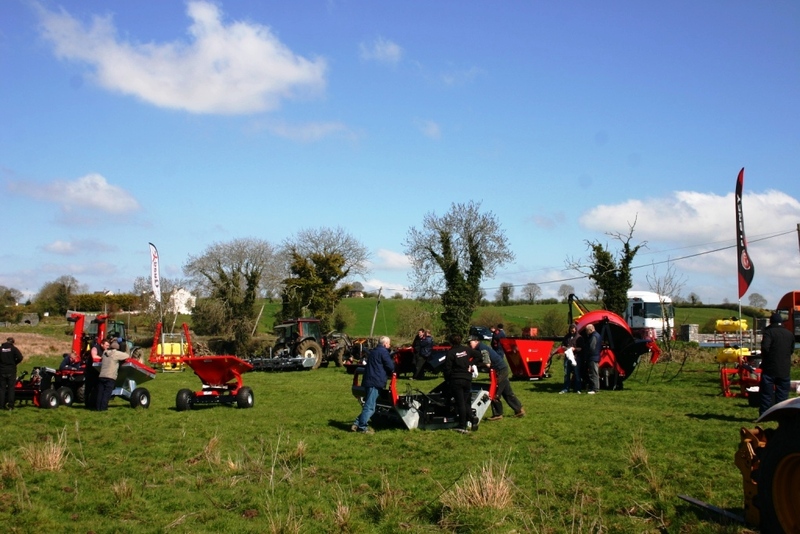 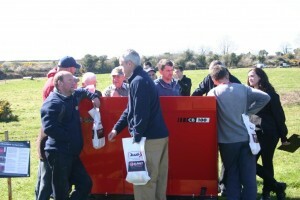 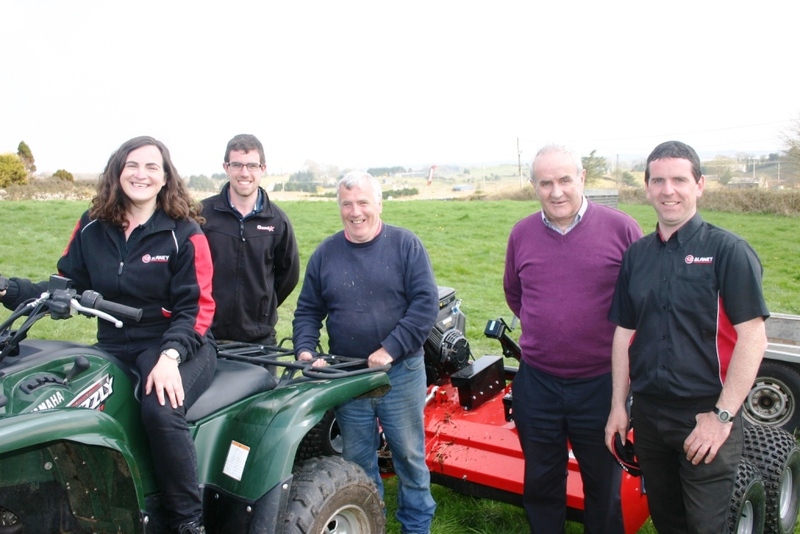 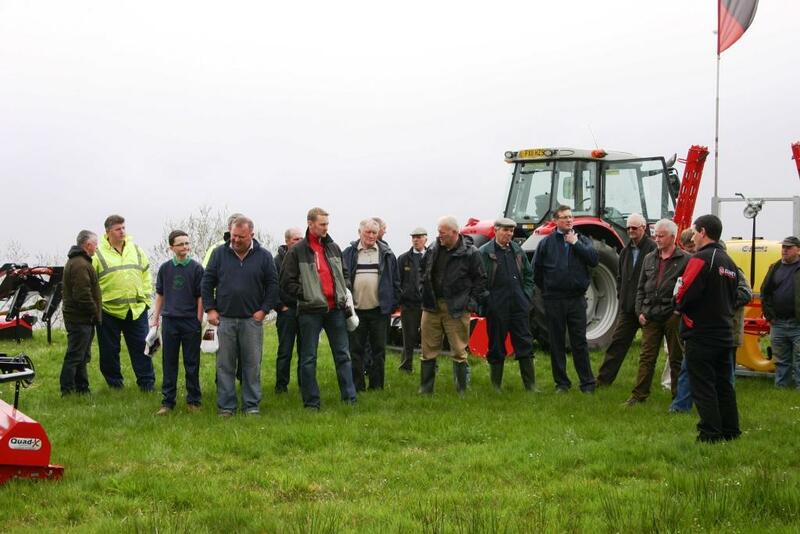 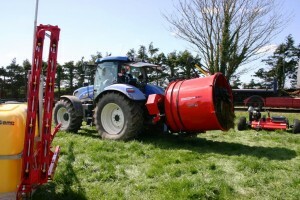 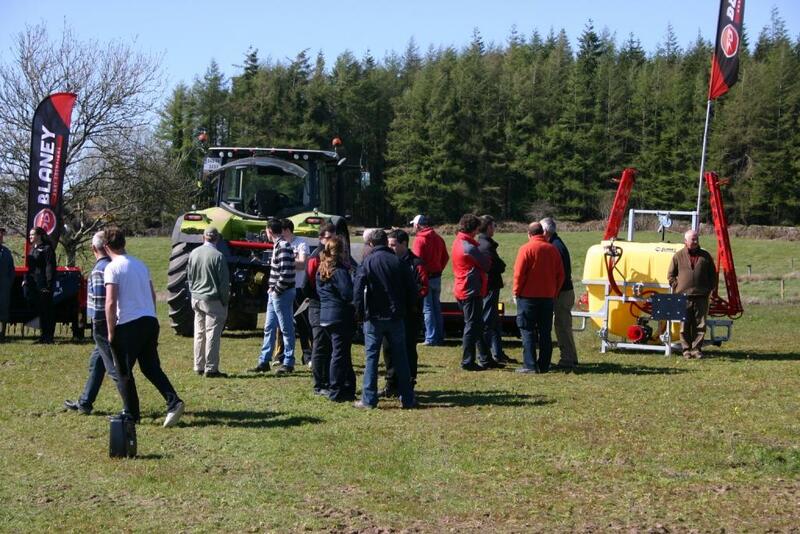 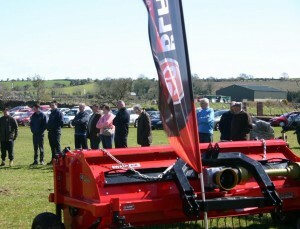 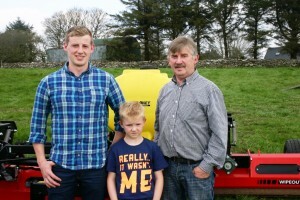 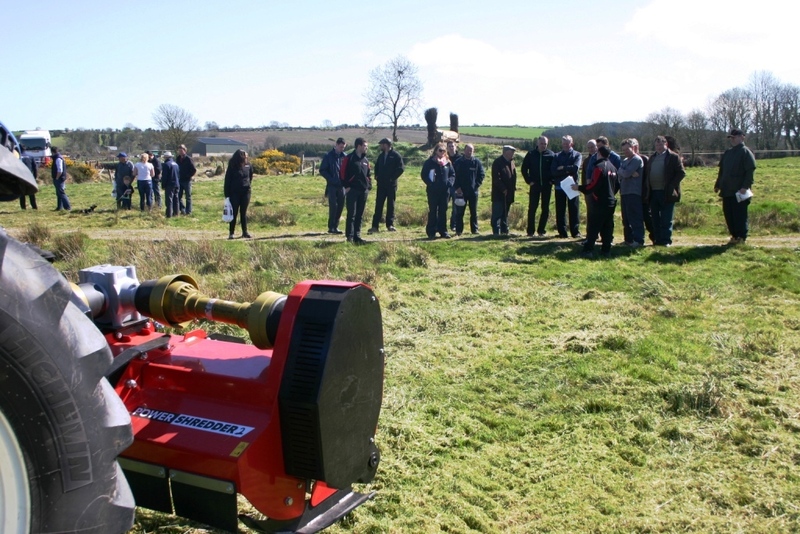 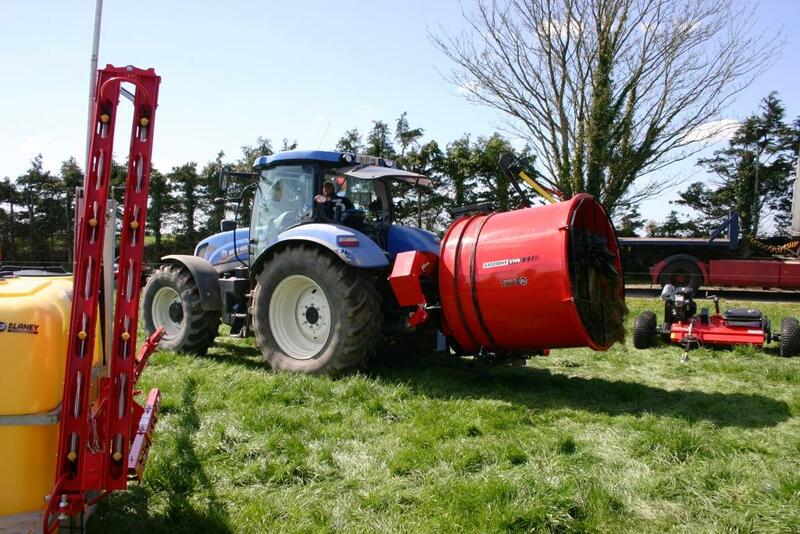 Don’t miss your local Blaney Agri machinery demonstration, where Teagasc advisors will be attending. 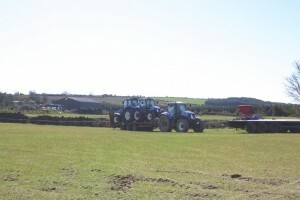 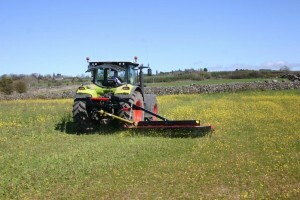 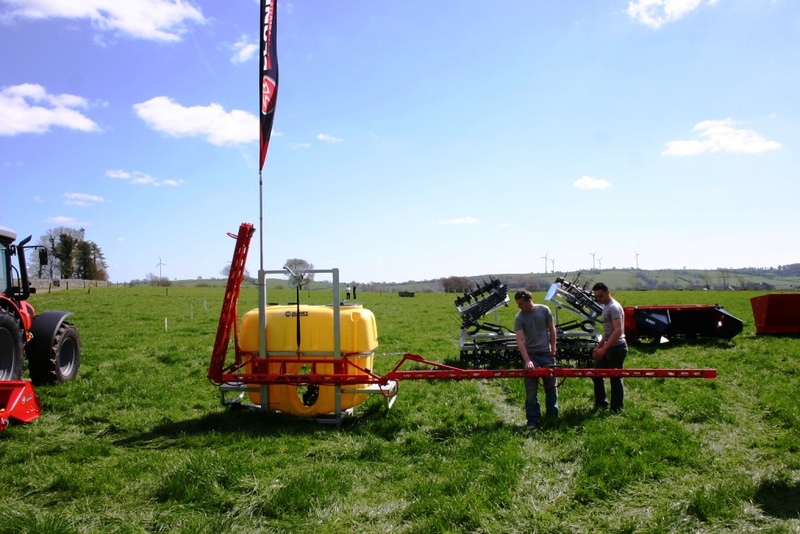 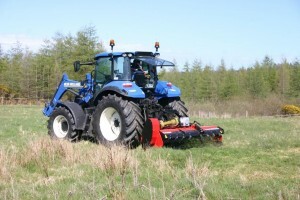 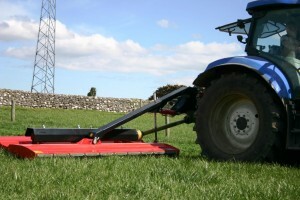 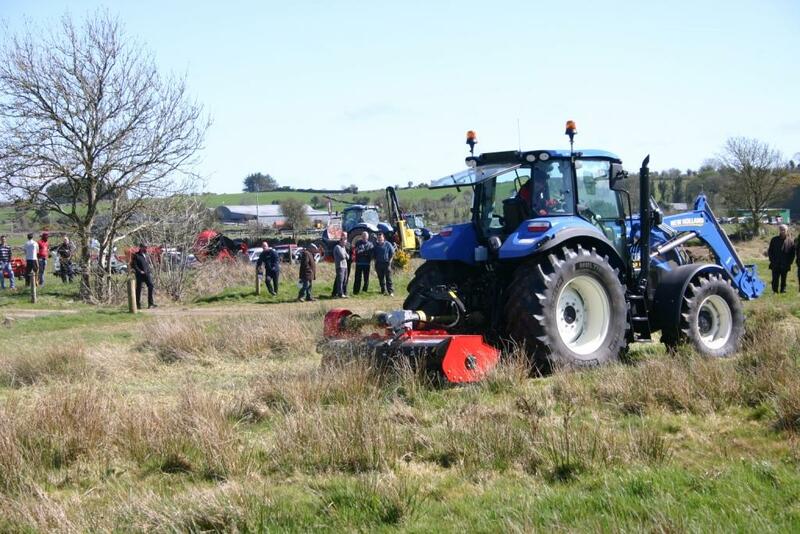 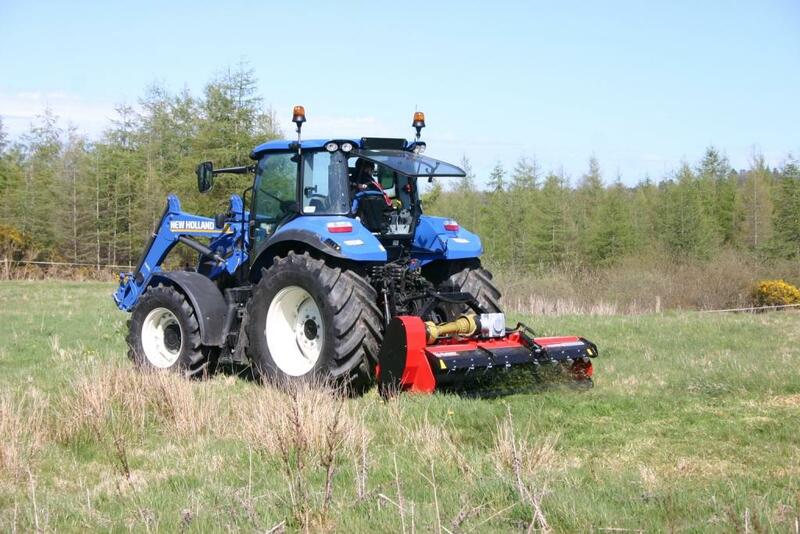 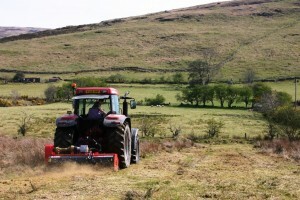 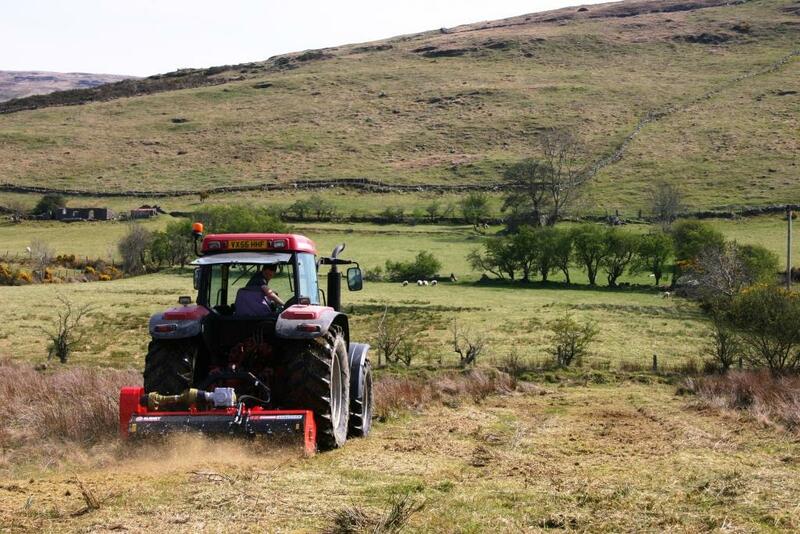 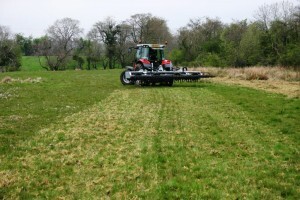 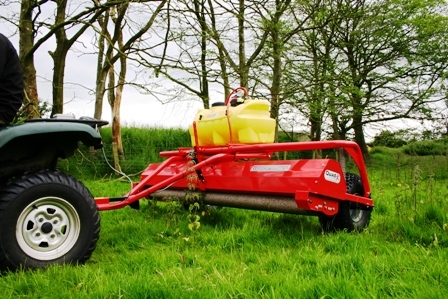 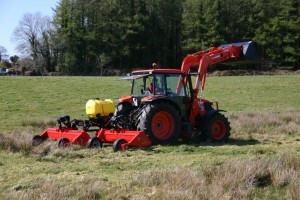 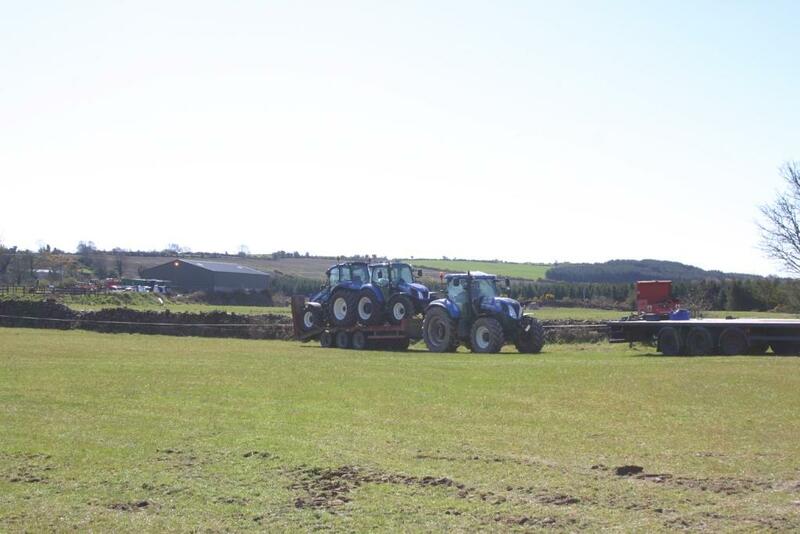 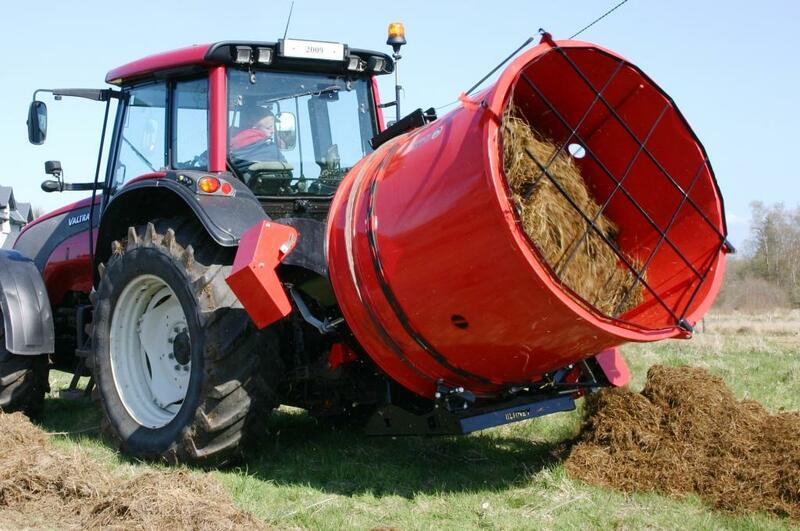 Workshops will include advice and live machinery demonstrations on many topics including: – Rush Control – Weed Kill – Land Eligibility – Soil improvement – Pesticide reduction – Grass management – Efficient Round Bale Feeding – Preparing grass for baling Events start at each 2pm. 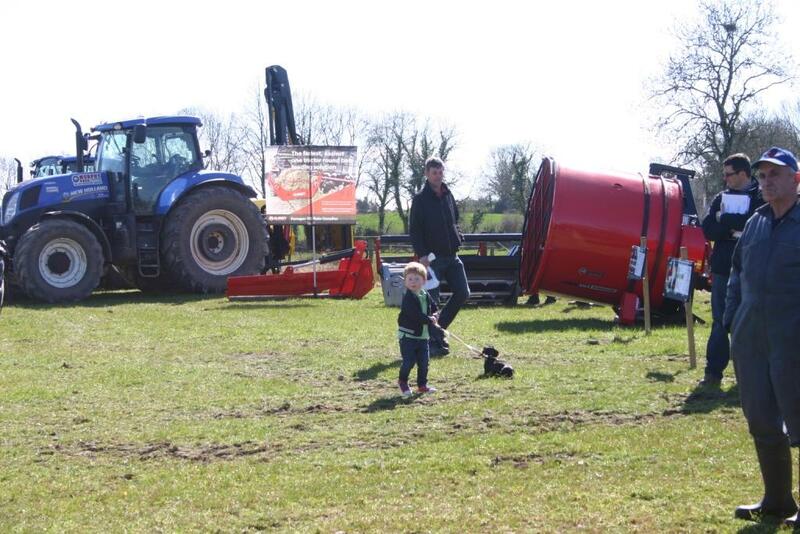 Come early to see all the action. 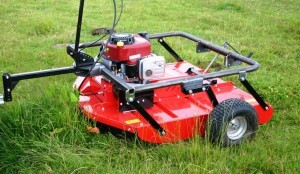 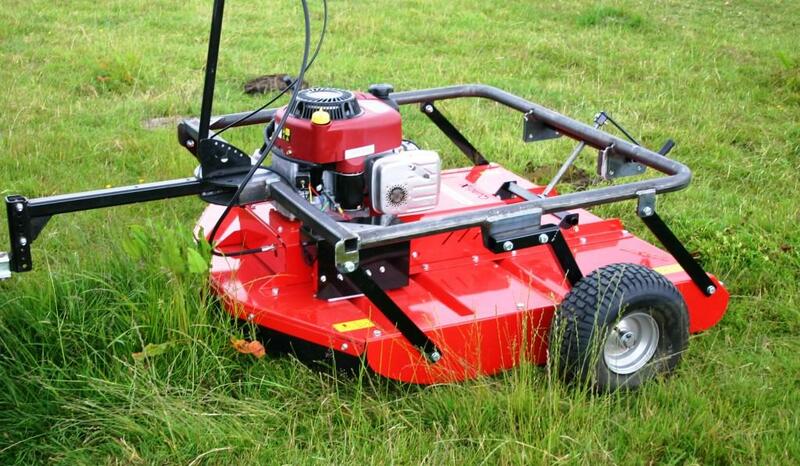 Weed Sensing – Click here! 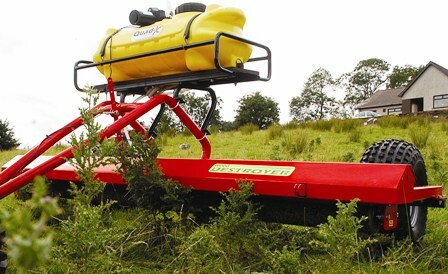 Blaney Agri brings weed killing to an all new level with the Wipeout 2™. 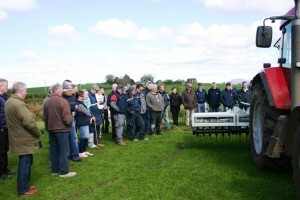 Come along this April to your local demo to view how weed sensing and killing is made as simple as clicking here! Your chance to speak to the team, and let them show you how to save money now!